At Termite Solutions South Coast we pride ourselves in providing the people of the South Coast with efficient and reliable pest control and termite services. Our team is committed to providing our customers with high quality service and advice regarding termite management for your property. Servicing residential homes, commercial premises, rural properties, government sites and building sites (new and old) with all relevant paperwork and Certificates of Installation provided as required by council. 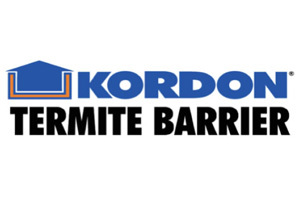 We are also the local accredited Kordon Termite Barrier Installer and Inspector for the Shoalhaven area and surrounds. 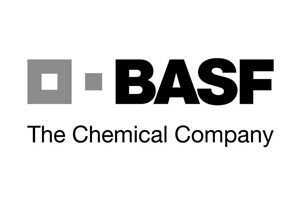 Our technicians are all fully qualified, licensed and insured with regular training in the latest techniques and products available. 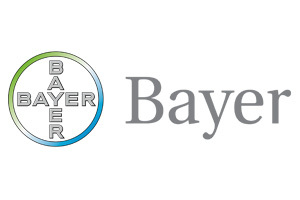 We are constantly researching for innovative treatments and environmentally sensitive options. 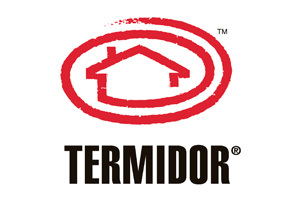 We use the latest technology available, including the Termatrac T3i Termite Finder (microwave detection), to ensure the best results. Our team can also provide technical advice regarding your local Council requirements, and the best options for your property. 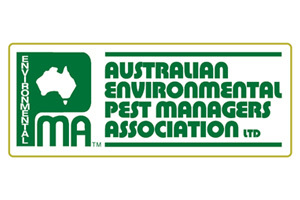 We at Termite Solutions South Coast pride ourselves on constantly striving to achieve a professional, prompt, reliable, response to your needs to maintain high quality Pest Management Services. 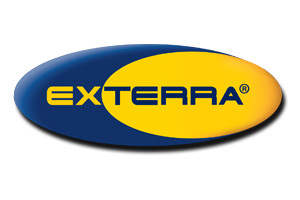 Our commitment is to provide a superior service that continually exceeds the expectations of our customers. With over 10 years of experience in servicing the Nowra, Shoalhaven, Illawarra and surrounding areas, we have the skills needed to rid your home or business of unwanted pests and termites. 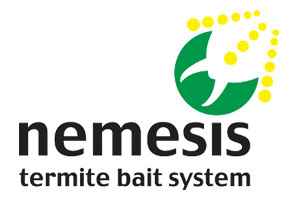 Termite Solutions South Coast is a local, Australian owned and operated company. Looking for South Coast termite treatment or a termite inspection?